I agree 100% with the posts below from Debbie and Michael. Based on this thread and the reviews on homestars, my wife and I just had Premium Custom Shutters install shutters throughout our house, and we were completely satisfied with the entire experience. 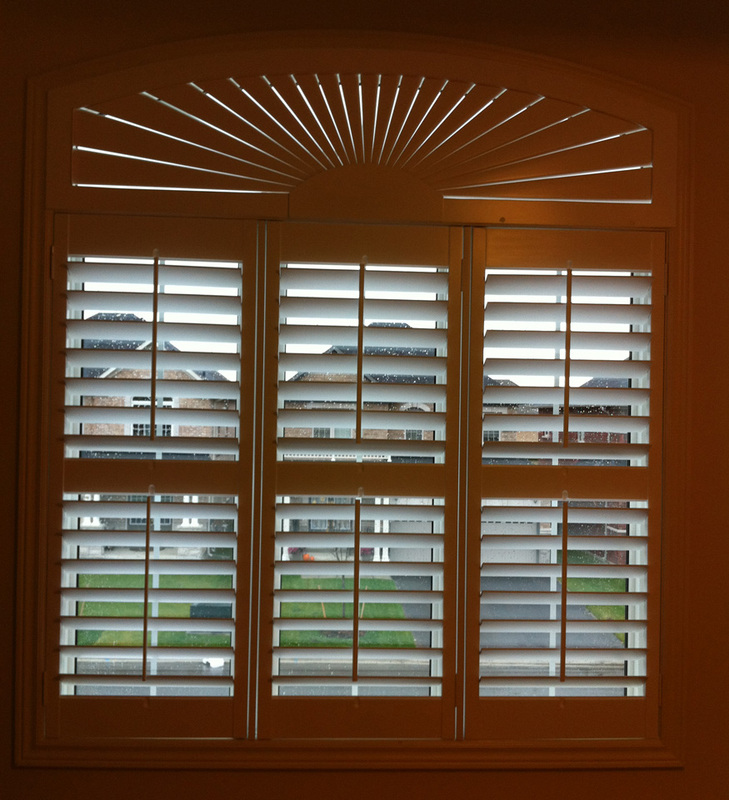 Ken and his staff are the most professional people you will ever deal with and the quality of the shutters is top notch. 10 day turnaround time is just crazy, but they did it!